We decided to throw one last paw-ty for 2016, and since our Ugly Christmas Bandana Station was such a hit at our Howl-i-day Paw-ty, we decided to do a whole different party around the theme! 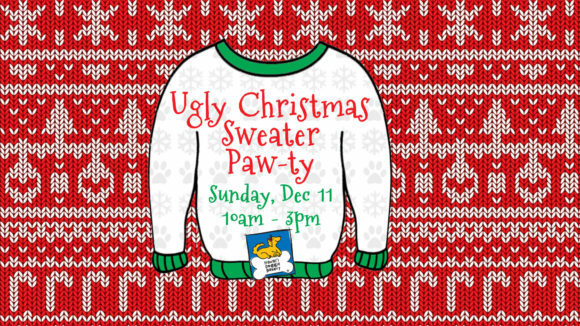 All dogs AND/OR humans who attend the paw-ty must wear some kind of Ugly Christmas attire — that means a sweater, bandana or any other kind of accessory. We will have treats and refreshments, games and more fun activities! 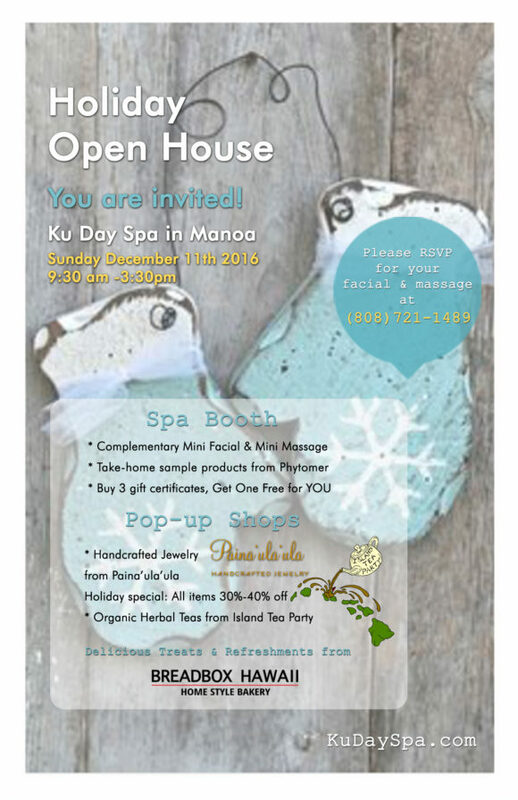 To really get us into the spirit of giving, we have decided to raise money for our friends over at Italian Greyhound Rescue Hawaii! 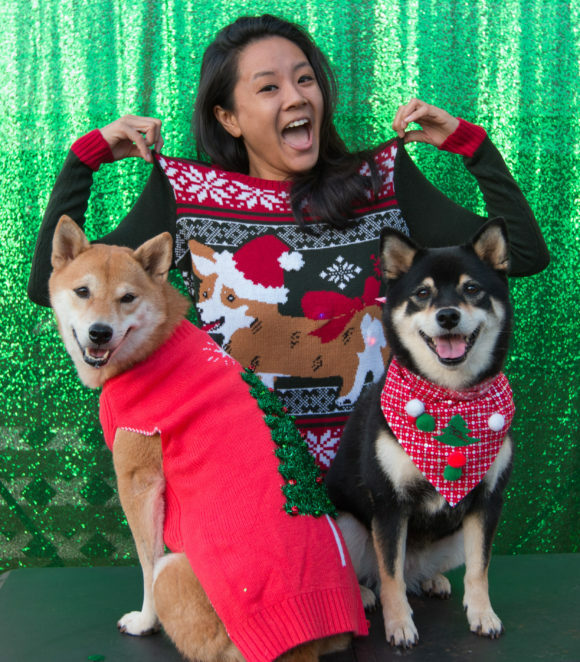 For a $10 donation, you’ll be able to make your very own Ugly Christmas Sweater Collar Glam! Collar Glams are a fun and easy way to dress your dog up for the holidays – it just velcros to a collar or harness. We’ll provide blank glams and craft supplies…you provide the UGLY creativity! 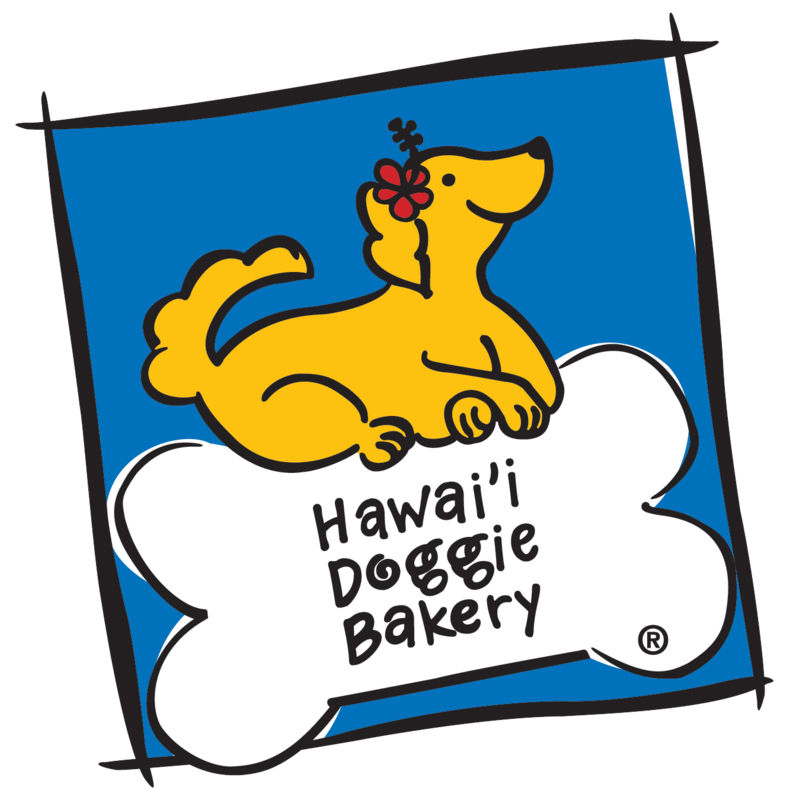 If you would like to reserve a collar glam and a time slot to decorate, please call our shop at 808-783-7390, or e-mail woof[at]hawaiidoggiebakery.org. 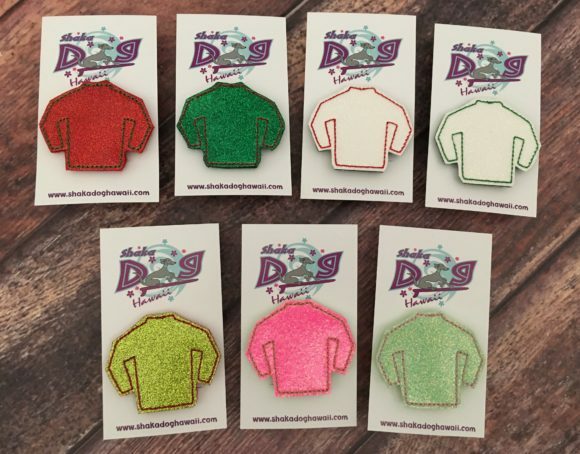 Make these Sweater Collar Glams UGLY! 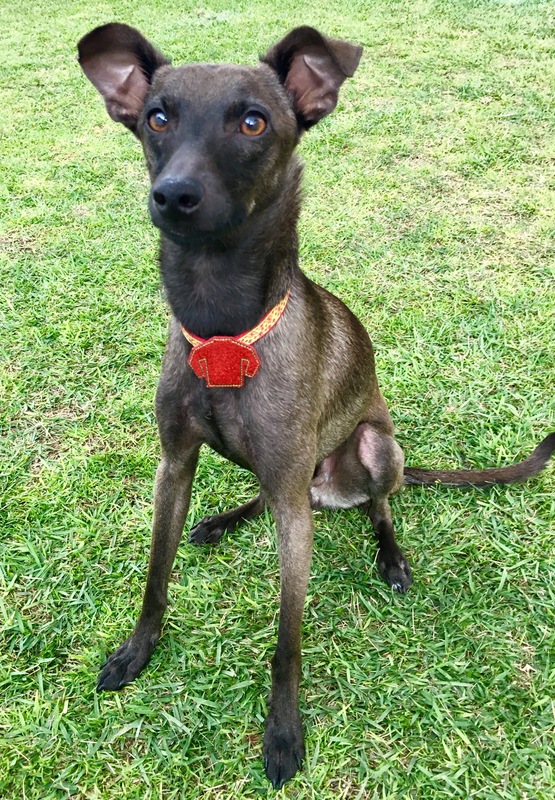 Makai, one of Italian Greyhound Rescue’s Fosters modeling a blank Collar Glam! You can enter the contest starting at 10am (be ready to take a photo looking your Ugliest! ), and last chance to enter is 1:30pm. Winners need not be present to win! For our friends on neighbor islands and the mainland, there will be a chance for you to compete as well! Make sure you are following us on Instagram, we will announce the contest there!